It has always been a source of irritation for me, that large retailers of books, purchase large quantities of books, undercut your established retail price, and then request return privileges for the unsold books in 180 days for full credit, that is if they have actually paid for them. Frequently they have not paid in the first place. Is it any wonder then that I have declined the opportunity of enjoying their business in the past. Imagine my surprise and displeasure then when I learned that a large US retailer of books was advertising on line the opportunity of pre-ordering a book that I had just approved to go to press not 24 hours before — at a substantial discount which also included shipping. I imagine, but do not know, it was on the basis of a starred review that had appeared in Publishers Weekly. With the basic premise that all resellers have to be treated the same — what to do? Well there is a tipped in page signed by the author or the illustrator. There’s a limited edition bookplate and or perhaps a creative bookmark. I decided on the latter two, and here is the result of my musing. The two interpretive paintings of Lovecraft and Conan Doyle are by Victor Molev. 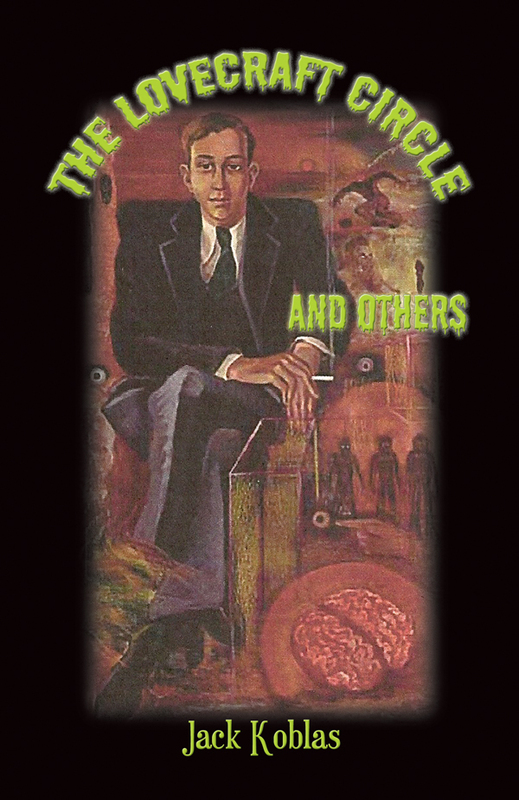 The Lovecraft will also be used on a cover of a volume of Poetry that August Derleth originally compiled in 1947 entitled Dark of the Moon in 2013; The Conan Doyle will also be used on a package cover for an electronic edition of an ACD Bibliography originally compiled in 1981 by Richard Lancelyn GReen and John Michael Gibson, and revised and updated by Philip Bergem. This project is in the final stage, and shold appear early in 2011. 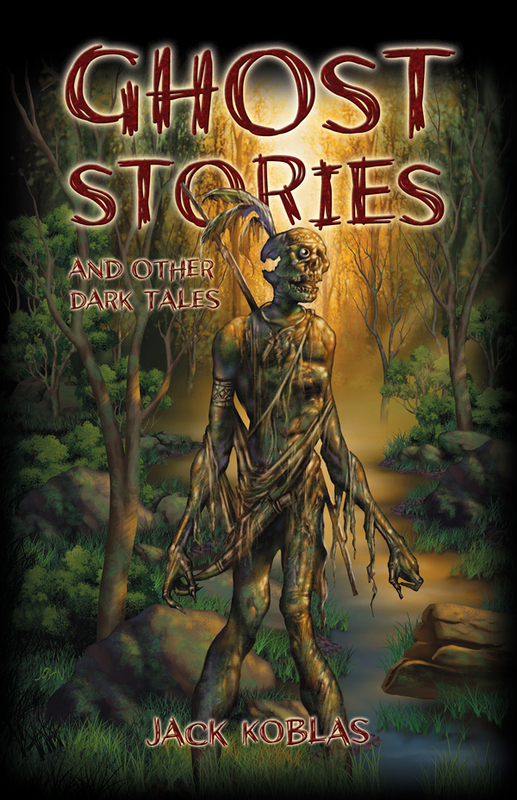 Posted by George A. Vanderburgh on September 24, 2010 in Arkham House, Coming Soon in 2010, Detective Fiction, Doyle, Sir Arthur Conan, Fantastic Fiction, Lovecraft, H. P.